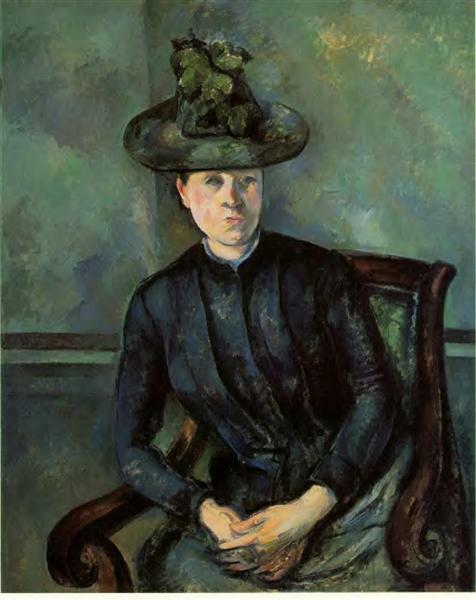 On a hillside near the Bibémus quarry stood an old country house known as the Château Noir (whose name—the “black manor”—may relate to a previous exterior color). 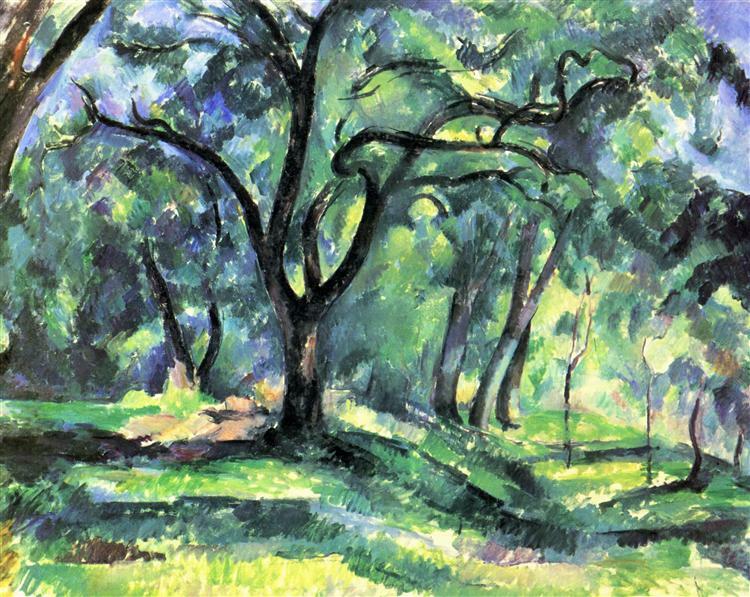 Cézanne began to paint in the area around 1900, finding numerous motifs in the dense woods on the grounds of the estate, for example: Trees and Rocks in the Park of the Château Noir, c. 1904. 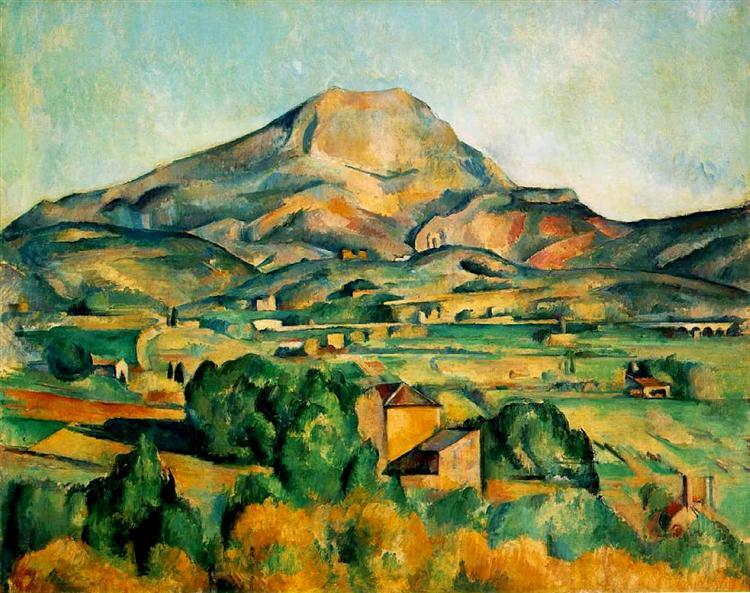 The house, in its decrepit isolation, inspired some of the artist’s most foreboding images. 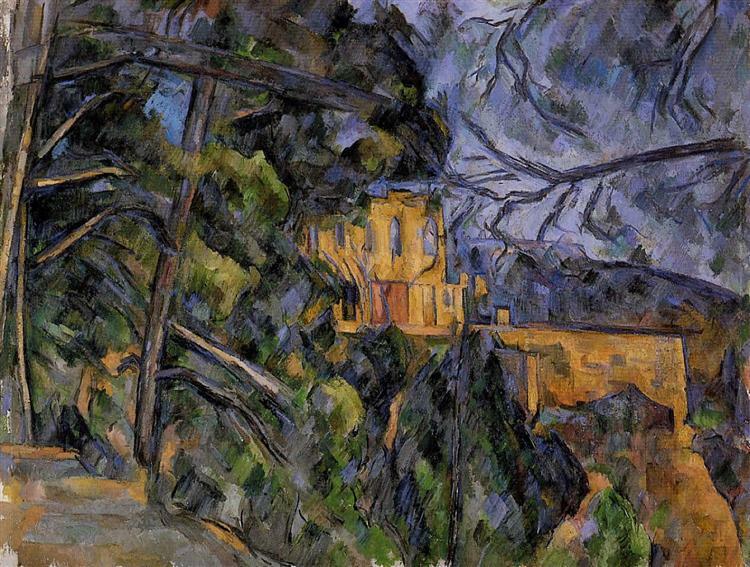 The eerie structure seen in Château Noir, 1900–1904, seemingly in ruins, is half-hidden behind pines that, like the rocks of Bibémus, almost obstruct the sky. 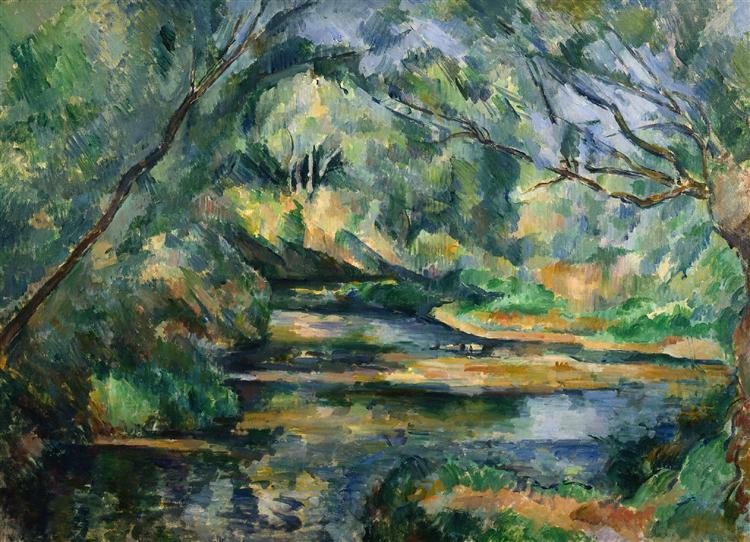 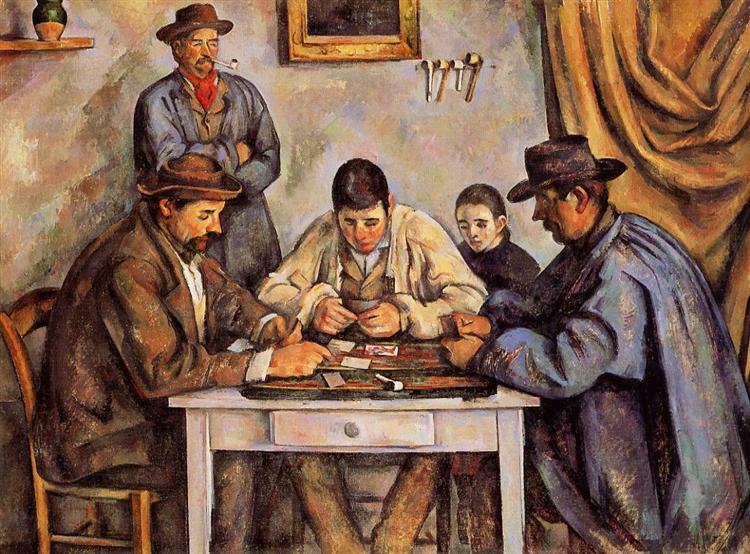 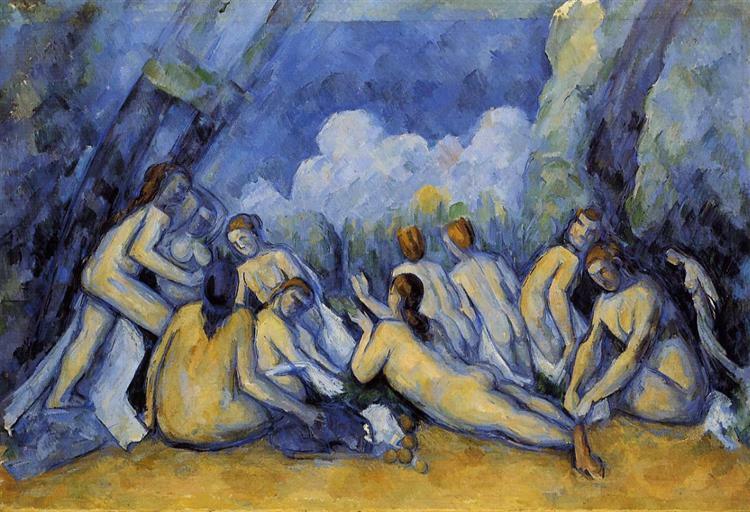 Cézanne’s saturated palette—dark greens, blues and ochers—makes the scene all the more powerful. 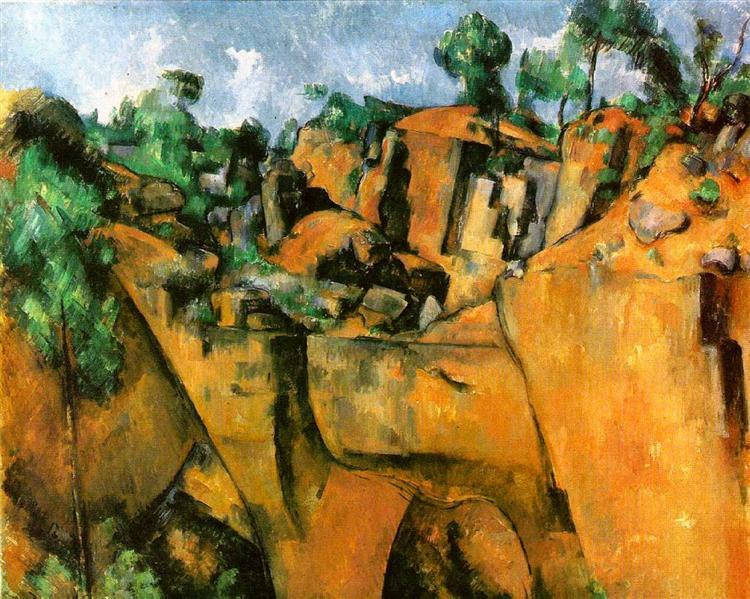 The somber, enclosed spaces of the paintings of the Château Noir and the Bibémus quarry count among his most emotionally profound pictures and are indicative of a decided melancholy that pervades Cézanne’s work in his last decade. 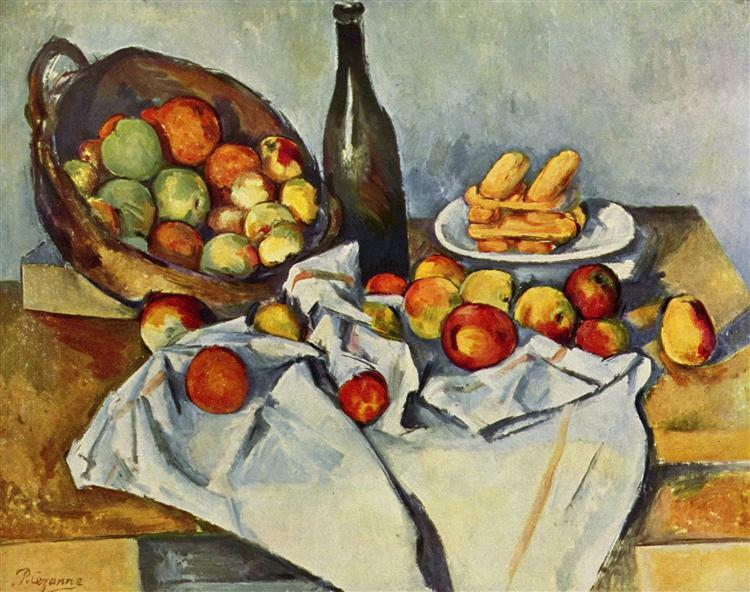 By this time, suffering from diabetes, the artist had become obsessed with the reality of his own mortality.